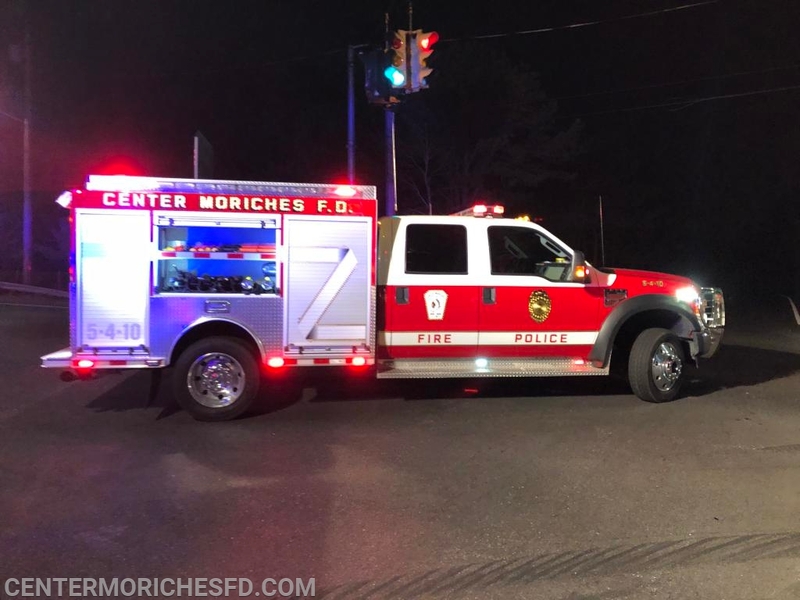 What's Going On at Center Moriches FD? 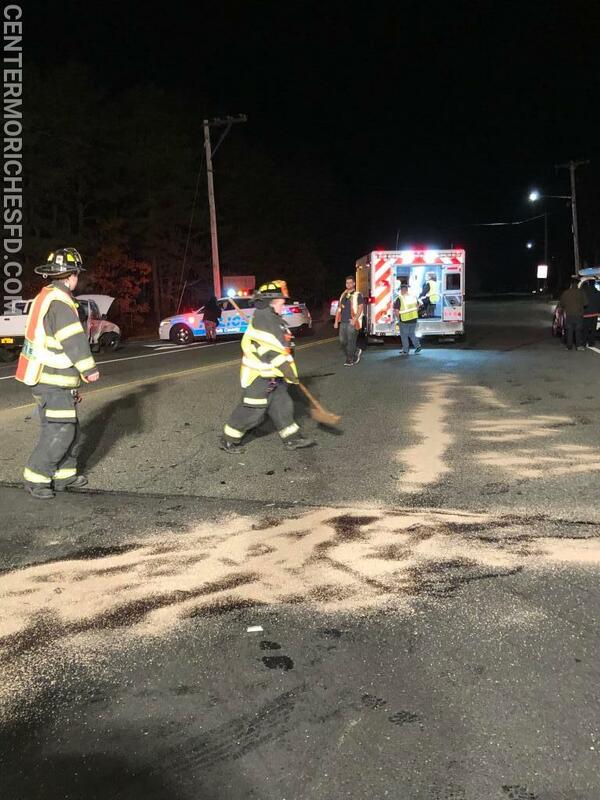 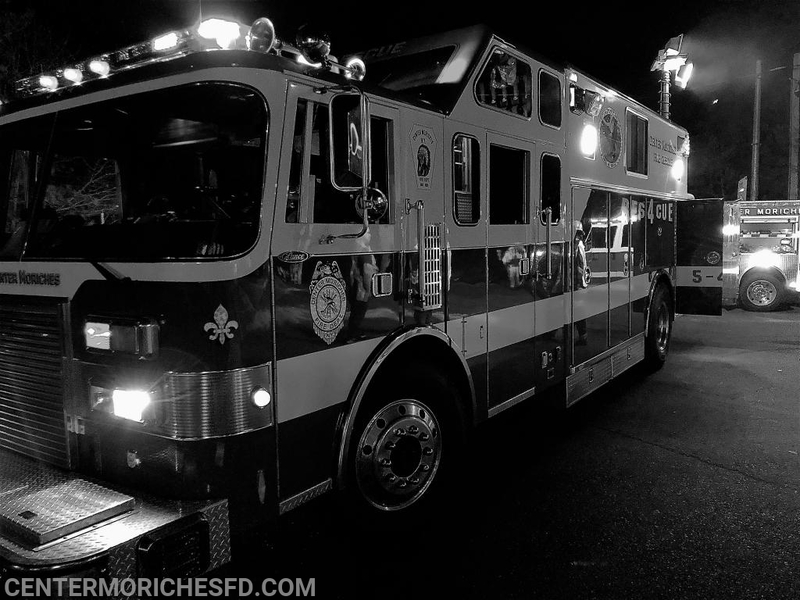 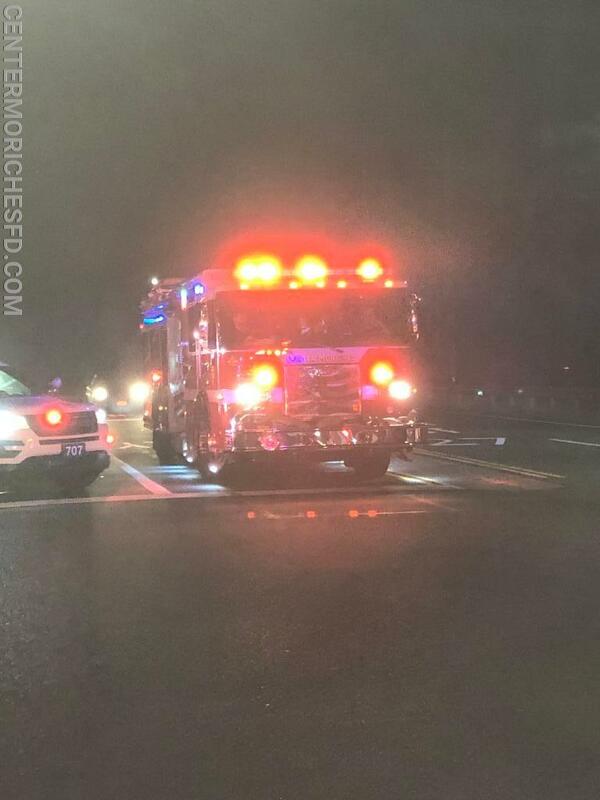 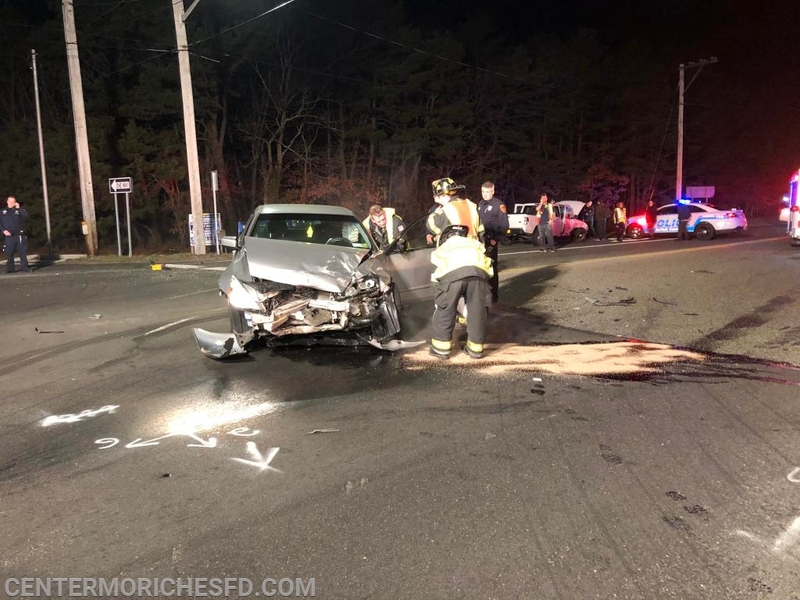 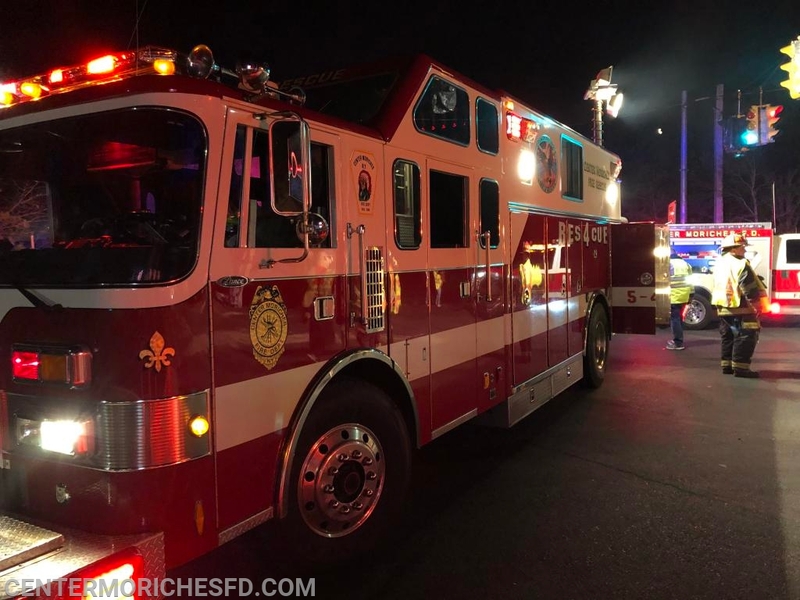 Just after 1am on Saturday Center Moriches Firefighters were requested to an auto accident with a fuel spill in front of the Speedway gas station on Wading River Road and the North Service Road of Sunrise Hwy. 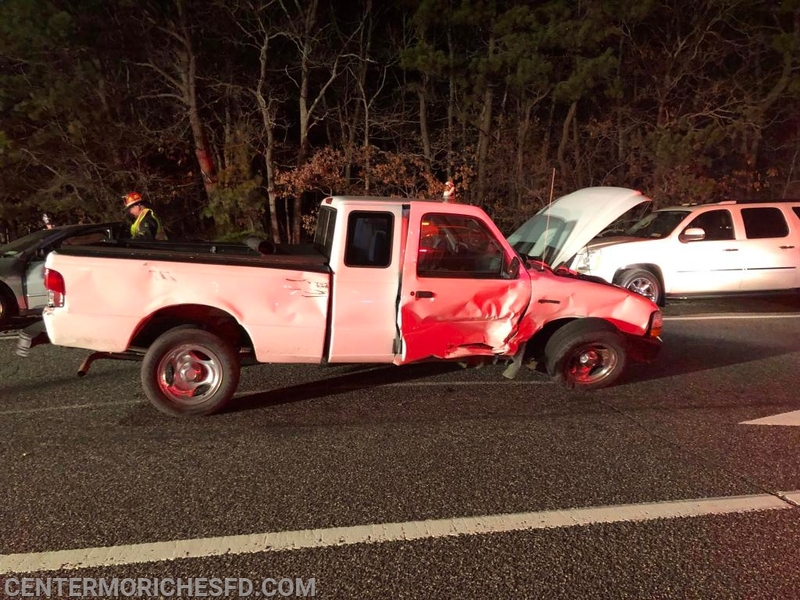 While firefighters worked to secure the vehicles EMT’s evaluated the occupants for any injuries.